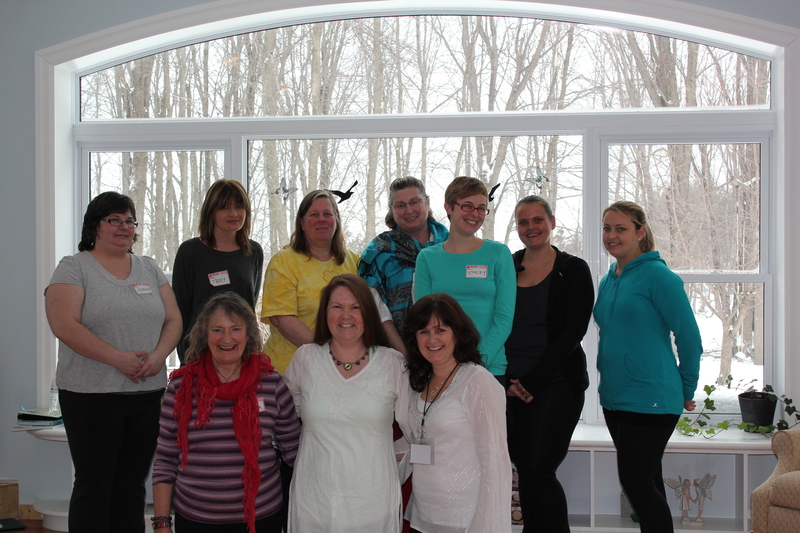 Second Retreat Janaury 26th… a Fun Day! Our second retreat at One Place To Be was filled with laughter, play, while connecting with our Sacred Self and friends, old and new. Many thanks to my shining co-host, Karen Hotston of Happy Souls Yoga & Healing Arts Studio. As well, much love and gratitude for all those who shared the journey with us.